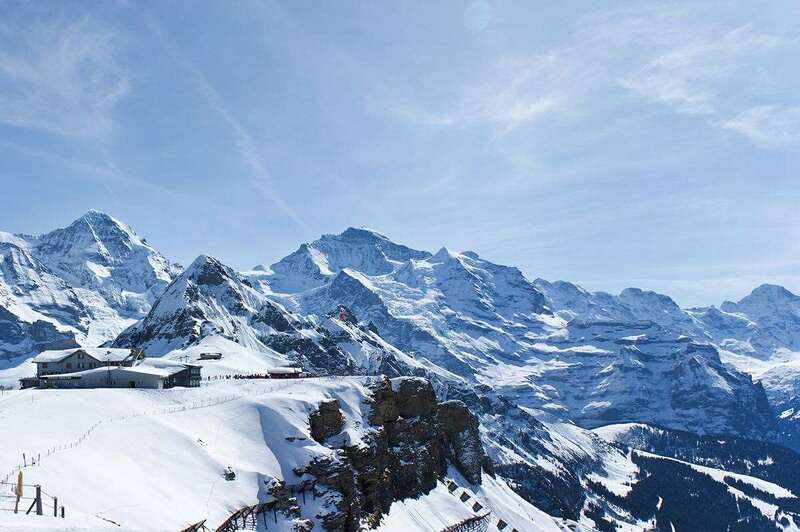 Located in the heart of this traffic-free village, just opposite the mountain railway station, the Silberhorn is an ideal base to access the region’s ski area. Offering a good standard of accommodation, cuisine and new spa facilities, it has been a favourite with guests in recent years. A lovely hotel. Very convenient for railway station and Co-Op. Large room nicely furnished. Meals very good and were 5 courses. Plenty for Breakfast and Evening Meal. Really super new Wellness Centre with great views. One negative was no hair conditioner in room and another was the bedding was not changed for all the 9 nights. However we would love to stay there again and fully recommend it.